BOOK NOW Best Price Promise Guaranteed click here. Book Now Pay Later. Harcourt Hotel in Dublin City Ireland The hotel was once the home of George Bernard Shaw, we now boast to be one of Dublin Hotels most popular Hotels with elegantly refurbished bedrooms, Music bar with live music. 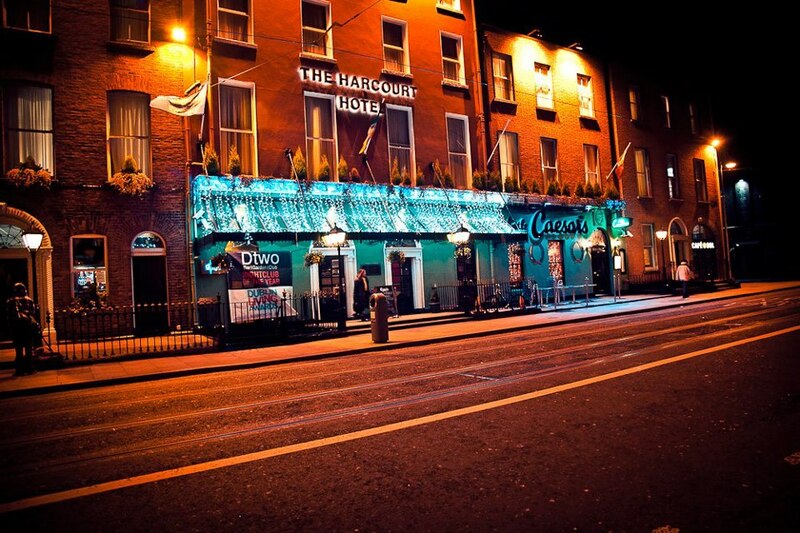 The Harcourt Hotel Dublin is a short distance from Temple Bar, it is near pubs, clubs and shopping centers. 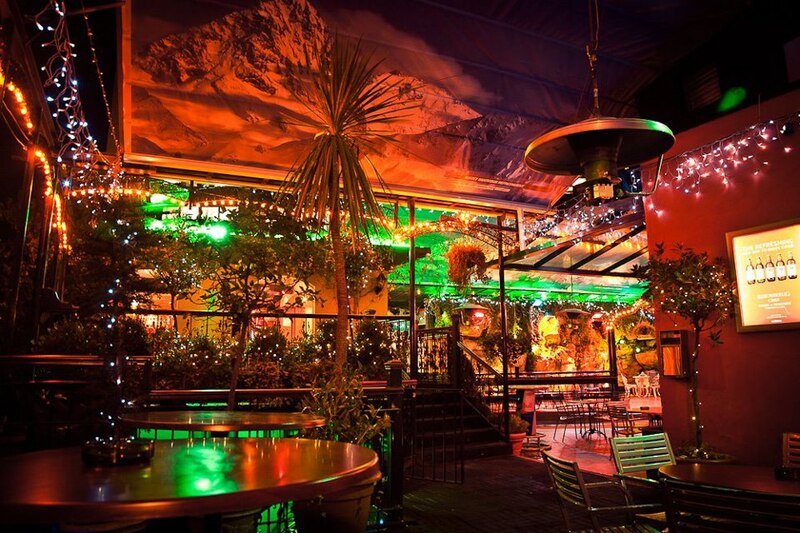 Visiting us midweek allows us to offer discount budget rooms to those seeking a cheap Dublin hotel. Online bookings 24 hours a day. 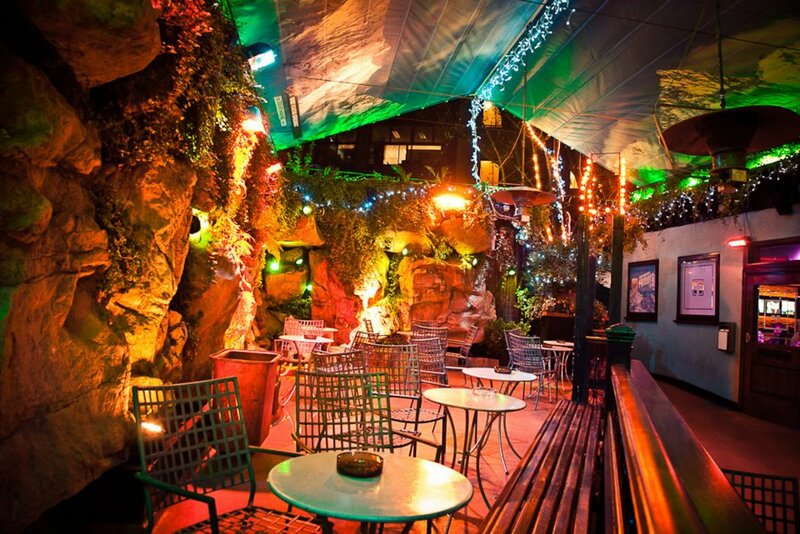 The hotel offers adjacent nightlife which is among the best in Dublin.